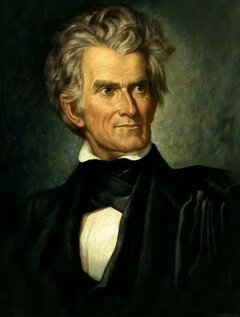 John C. Calhoun (1782–1850) was a leading politician and political theorist during the first half of the nineteenth century. He served as the seventh vice president of the United States under John Quincy Adams and Andrew Jackson; a U.S. Senator from South Carolina; the sixteenth U.S. Secretary of State under President John Tyler; and the 10th U.S. Secretary of War under President James Monroe. Along with A Disquisition on Government, he is the author of Discourse on the Constitution and Government of the United States.